Година: 2006 20 x 44 мин. The team desperately attempts to stop two Wraith hive ships from reaching Earth. Sheppard must rely on an old foe to rescue McKay and Ronon. 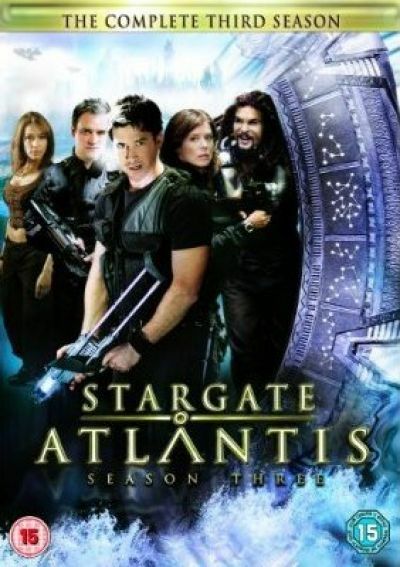 The Atlantis team must decide the fate of a colony of Wraith they have turned into humans. Dr. Weir must defend her leadership when she is evaluated by the I.O.A. Sheppard\'s team meets an obnoxious man who is adored by all thanks to a secret that he carries -- and who has an unexpected affect on them. Weir and the team visit an advanced civilization that split off from the Lanteans thousands of years ago, but discover that they may not have left Atlantis in peace. Elizabeth Weir wakes up in a mental institution, where she is told that the expedition to Atlantis and the Stargate are figments of her imagination. Colonel Sheppard finds himself the prisoner of a Genii commander, along with a desperately hungry Wraith who has been separated from his hive. Rodney McKay is reunited with his estranged sister back on Earth, who has given up a brilliant career as a scientist to raise a family. 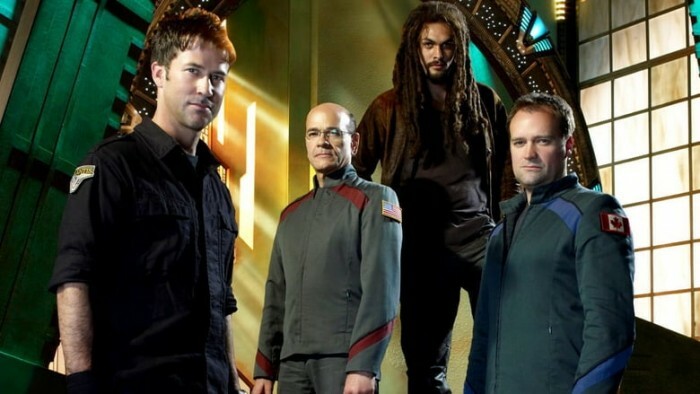 Sheppard and Ronon are influenced by a mind-altering device created by the Wraith while on a mission to rescue a lost team. The Atlantis expedition is stunned to learn that a ship full of Ancients is returning to reclaim their lost city. The Atlantis team goes against orders to try and save Atlantis from Replicator control -- and to rescue General O\'Neill and Richard Woolsey, who are trapped in the occupied city. The inhabitants of Atlantis begin to suffer ill effects when the planet\'s whale population begins migrating to the island city, bringing an unexpected harbinger of doom. After an Ancient device gives Rodney superhuman powers, his enhanced brilliance is checked only by his impending death -- unless he can learn how to ascend. Sheppard and McKay discover that their competitive video game has been controlling a planet of real people, who now stand on the brink of war. The team discovers the last of a civilization in suspended animation, whose survival is at risk when their station is critically damaged. The team tries to relax during a mandatory day off, until an explosion leaves three people dead -- and reveals that one scientist is a walking time bomb. The team discovers an Ancient drilling station deep beneath the surface of the ocean, only to find that a Wraith queen is still alive there. The Atlantis team investigates the disappearance of one of their allies, only to find an old enemy engineering a race of powerful monsters. An unstoppable energy weapon leaves Atlantis under seige after Earth launches a preemptive attack against a very powerful enemy\'s homeworld.